The Brand New blog features Armin Vit’s review of the Facebook logo. Created by in-house design team and Eric Olson of Process Type Foundry. Selected from Bilbao is a space where you can discover, share and be inspired by the latest graphic trends from all around Europe. 27 & 28 November 2015. 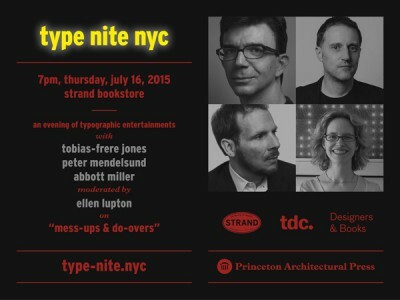 An evening with Abbott Miller, Ellen Lupton, Tobias Frere-Jones, Peter Mendelsund. July 16, 7pm, at Strand Book Store. Open to the public, no purchase required. 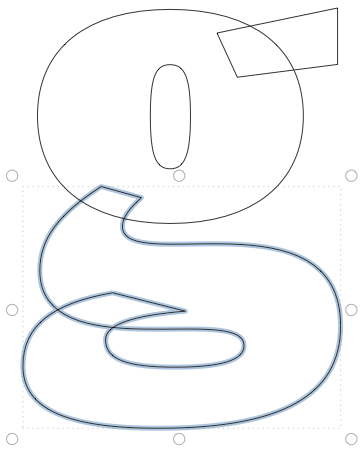 The annual Granshan conference is about typeface design and typography for familiar and unfamiliar scripts. Thursday to Saturday, 23–25 July 2015, Reading, United Kingdom. 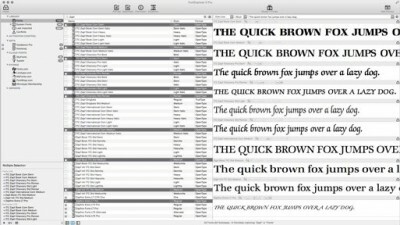 Popular font editor Glyphs 2.1 was updated. Check the list of new features requested by users. 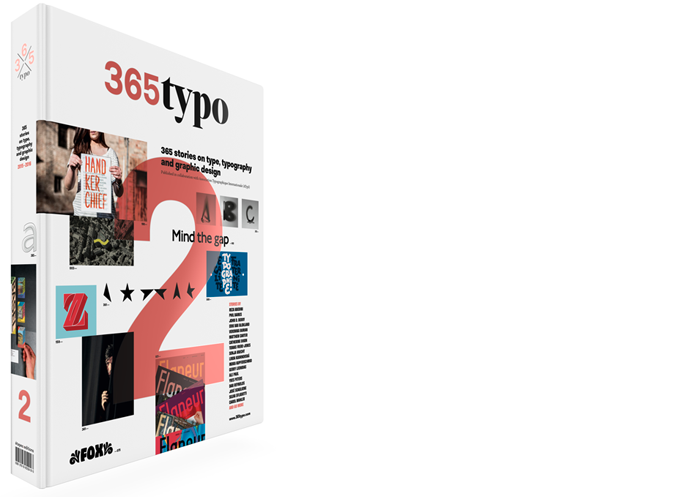 A handbook for designing beautiful and effective typography in modern websites. A project by Richard Rutter now on Kickstarter.